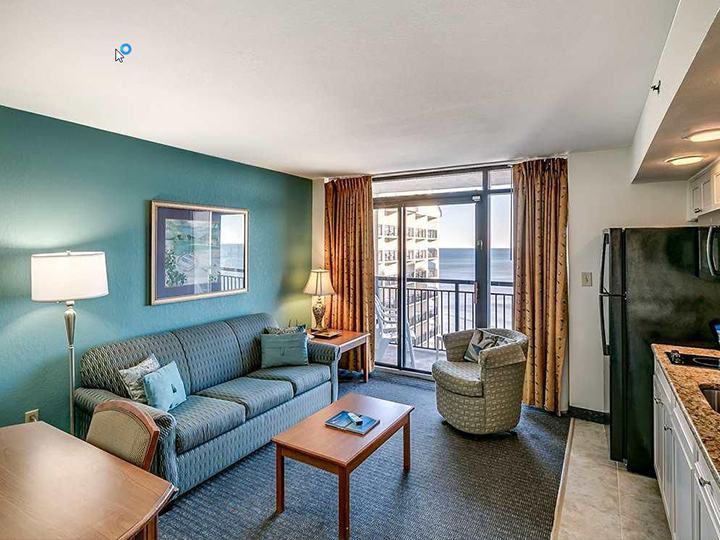 Oceanfront 1 bedroom Executive Suite in Beach Cove located on the 15th floor with panoramic views of the beach. Newly remodeled kitchen, newly painted, and updated! 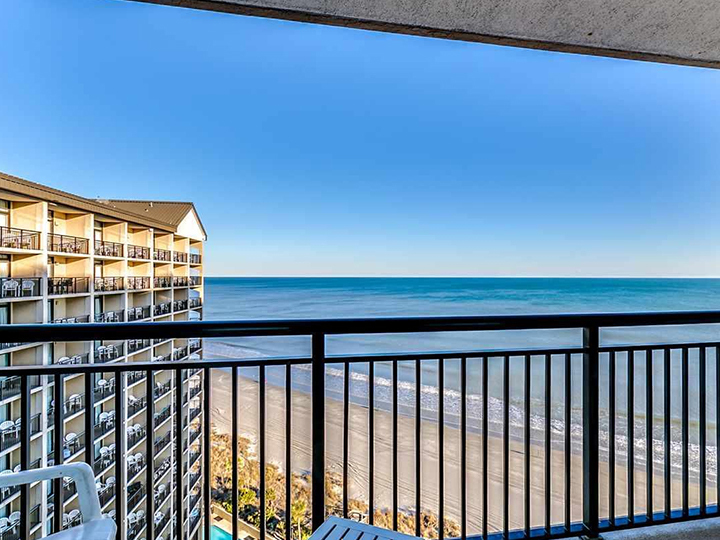 Beach Cove Resort in North Myrtle Beach is within walking distance to Barefoot Landing, a variety of restaurants, entertainment, shopping and the new Duplin Winery. 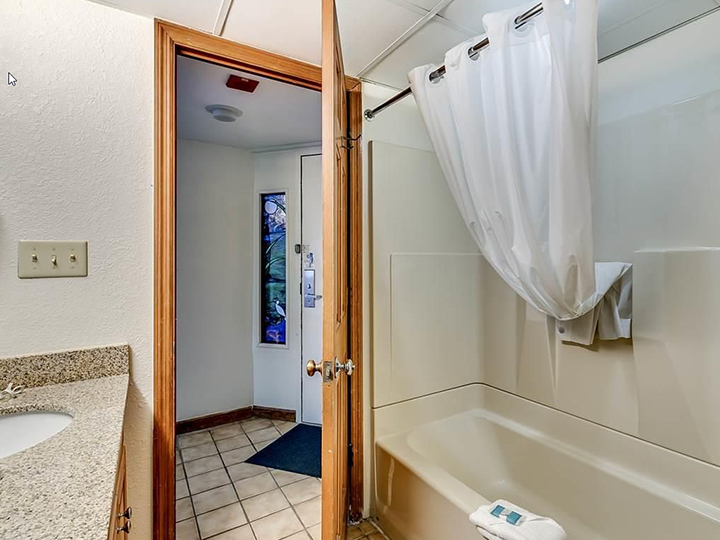 Perfect for couples or small families, it features a kitchen/living room and bedroom. 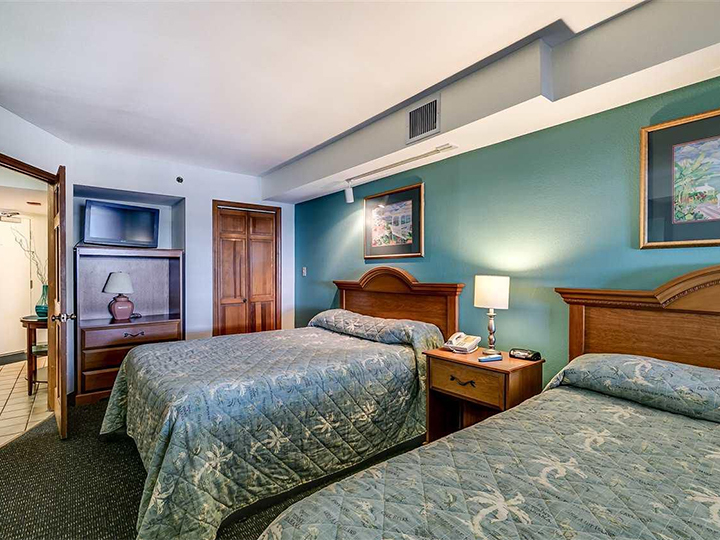 Sleeps up to six persons and is approximately 630 SF. 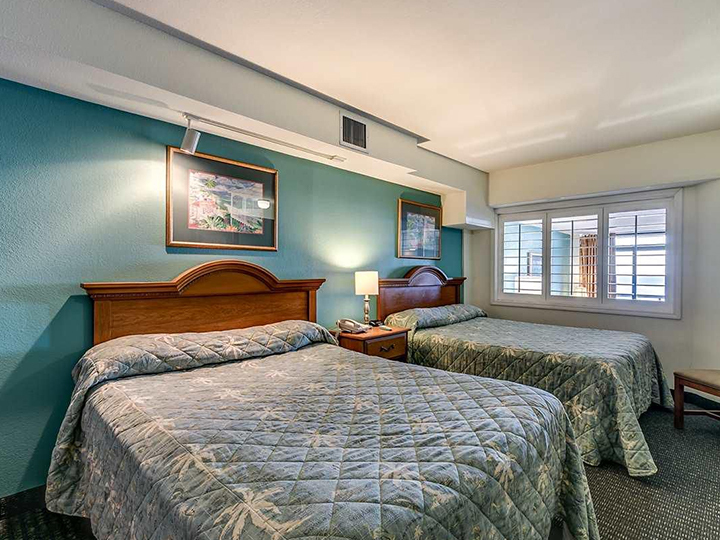 The resort offers stellar amenities with spectacular views of the Atlantic Ocean. 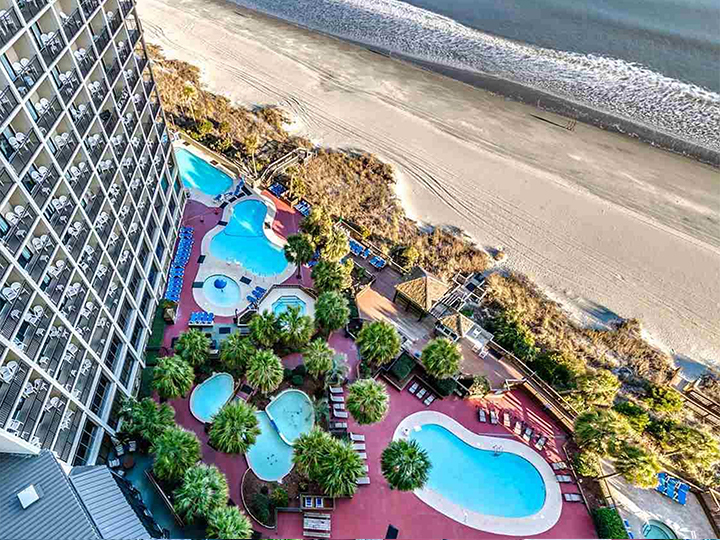 Oceanfront pool deck, four indoor and outdoor pools, three whirlpools, Lazy River, and fitness center are included. 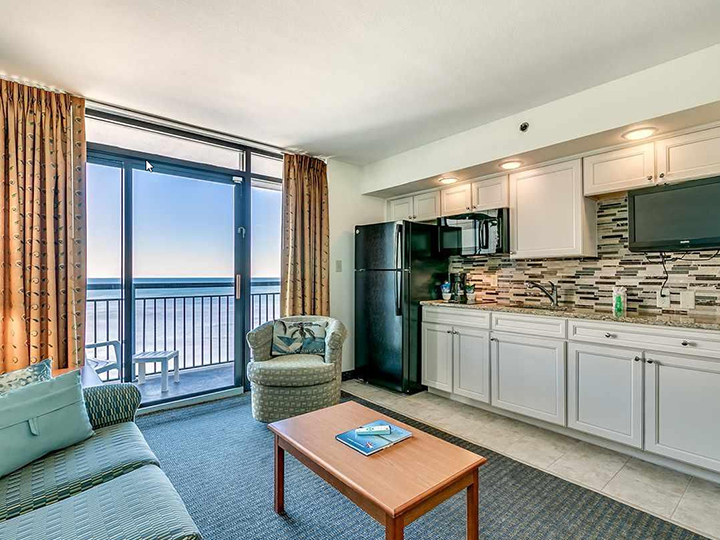 Come and see what awaits you at this oceanfront resort unit!